Visit Charles Darwin's house. Fans of the great man himself, and of Harry Thompson's wonderful This Thing of Darkness, will find much to revel in here. There's a replica of his cabin on board HMS Beagle, a huge family tree, some delightful evolution puzzles, his study and greenhouses, and the very pretty garden. It is an English Heritage property, so has a decent cafe with outdoor seating. Down House is small but perfectly formed, not overwhelming, and gives a strong sense of family life - something you don't always get with grander places. 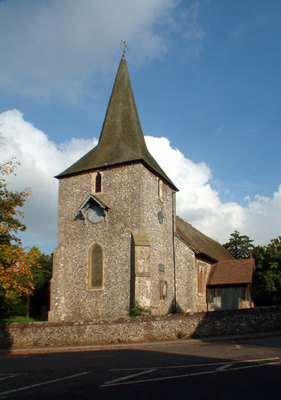 Then, for the full Darwin day out, walk to nearby Downe village (yes, it is spelt differently) and visit St Mary's churchyard to see the sundial that is Darwin's memorial, and the grave of his wife (and cousin) Emma and his brother Erasmus. Fast trains connect Victoria to Bromley South, from where bus 146 will drop you in the village, or take the train further on to Orpington and ask the driver of bus R8 to drop you at the house. There are some good walks round here, too. This is a surprising little walk just outside Woking, what with a giant sandpit where HG Wells imagined his Martians landing in The War of the Worlds, a private airfield with distinctly old-style cafe, and the gleaming outline of the futuristic Maclaren Technology Centre. Three things you don't get on many walks, particularly not altogether. 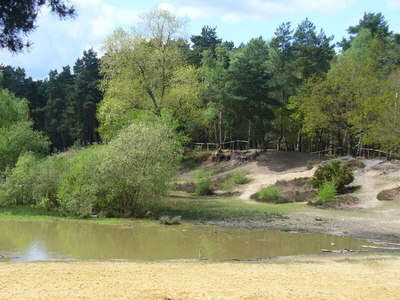 It is five easy miles, with plenty to entertain children in and around the sandpit and ponds on Horsell Common. Another great man's house that gives an insight into his family life is Winston Churchill's house, Chartwell . 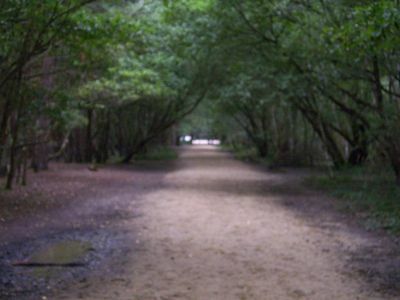 Stop off here for a picnic half way through a stunning walk, which also takes in the Greensand Ridge and Emmett's Garden. Check out the trains before you leave but the main route starts from Edenbridge station and finishes at Westerham, from where you can get a bus to Bromley South. The house itself is not huge, and the cafes and shops can feel a bit much given the popularity of Chartwell. But it is worth persevering, as the collection is extensive and interesting, and the grounds surprisingly tranquil to wander through, if you go a little way from the house. The walk is very pretty indeed and follows a varied route of hills, fields and woods, so it feels much further from London than it really is.